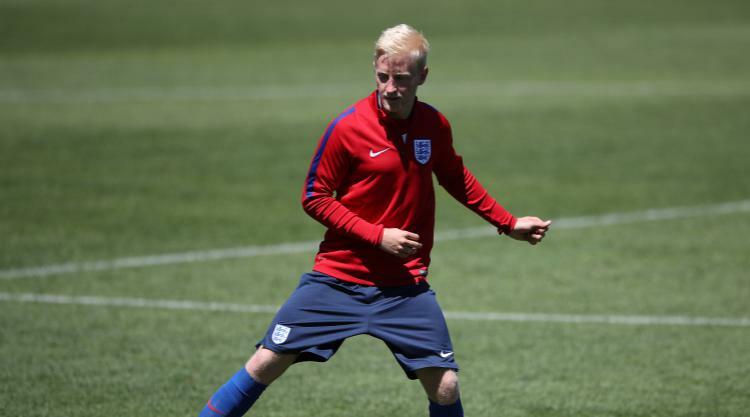 Watford believe they are close to concluding the £8million signing of Will Hughes from Derby. Press Association Sport understands a fee has been agreed for the 22-year-old midfielder and that Watford hope to finalise his transfer this week. Hughes, who is presently with the England Under-21s at the European Championships, is a long-term transfer target for the club. They have been monitoring him since their promotion to the Premier League in 2015, and after previously preferring established senior players to ensure survival, believe the timing is right for his recruitment. Derby's willingness to accept a lower fee than at any point during the past two seasons for a player once valued at around £15million is also understood to be key. Hughes has long been both one of the Championship's finest players and considered to have the potential to establish himself in the Premier League. Watford, who last month appointed Marco Silva as manager on a two-year contract, view him and the soon-to-be-fit-again Roberto Pereyra as central to a new-look team.